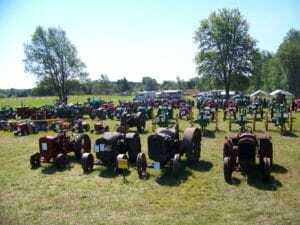 The Wellington Farm USA Tractor Show is sponsored each year by the Wellington Antique Tractor and Engine Show. Vintage tractors and antique engines come from all over Northern Michigan and are on display for visitors to appreciate. 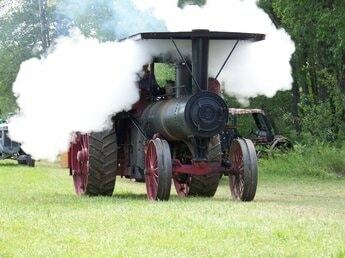 See old time threshing, silo filling, saw milling, grist milling and tractor driving contests. A highlight of every afternoon is the Big Machinery Parade.